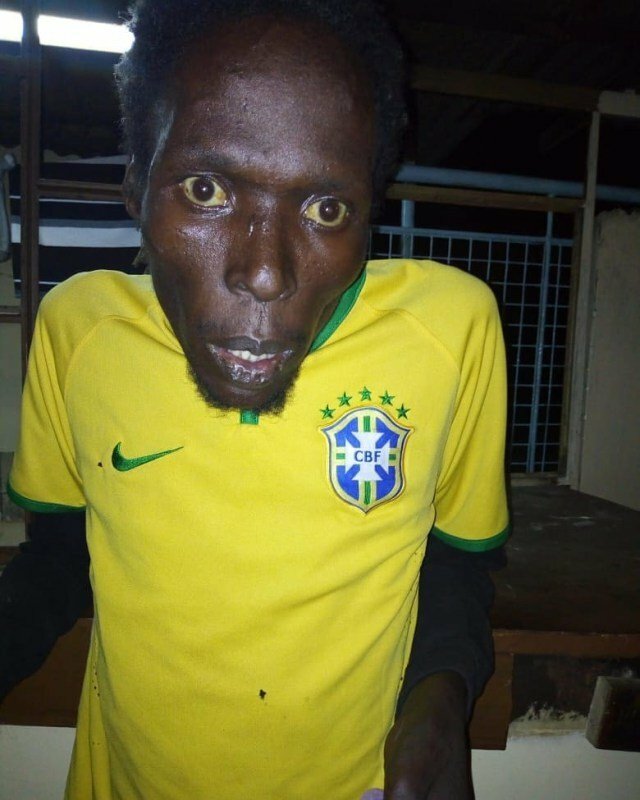 Eric Omondi lost his elder brother Joseph Omondi a week on Tuesday after a long battle with drugs. The comedian had only found his brother a day before he passed on. Eric traced his late brother in downtown Nairobi along Nyandarua Road through the help of a taxi driver and posted the video of the incident on his social media platforms. He revealed that Joseph had been doing drugs for close to two decades. Joseph was finally buried on June 22nd in Ugenya, Siaya County. Eric’s family lost another kin at the same time Joseph died. 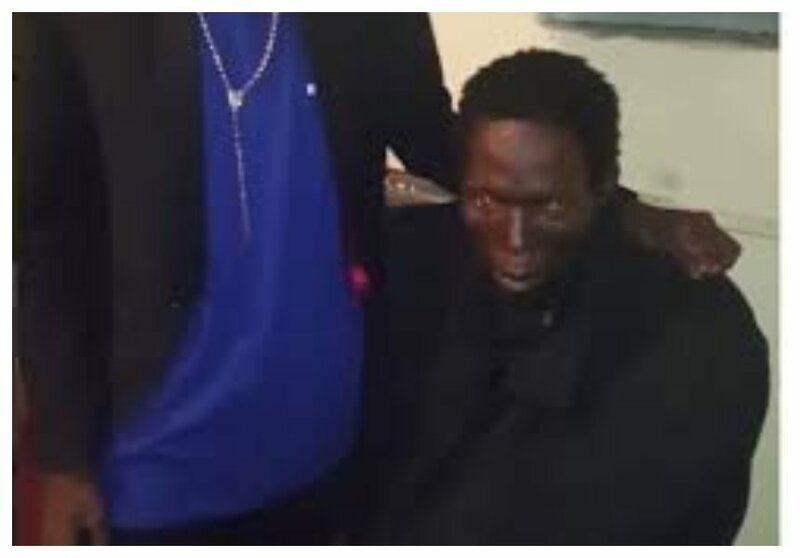 The comedian’s sister Irene Omondi revealed that their cousin Kenedy Otieno Ndenga was also buried at the same time their brother was buried. “This month is one of the Darkest month of my 2018. Having 2 funerals at the same time . R.I.P Our Headboy Joseph Onyango Omondi and my Cousin Kenedy Otieno Ndenga ,” wrote Irene on social media.